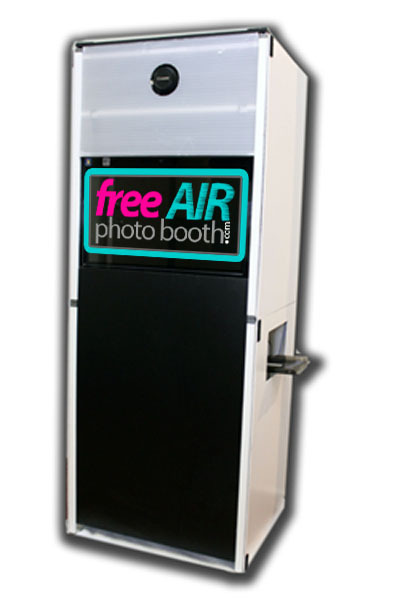 What is a freeAIR photo booth? 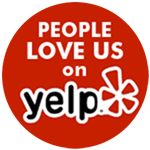 Super-portable all-inclusive “freeAIR” photobooth for the event professional. The world’s lightest, most compact, easiest to setup and the ONLY fully portable 20″ TOUCHSCREEN commercially available photo booth system! Our booths include a Canon DSLR camera, super-FAST Hiti Dye-Sublimation Printer. 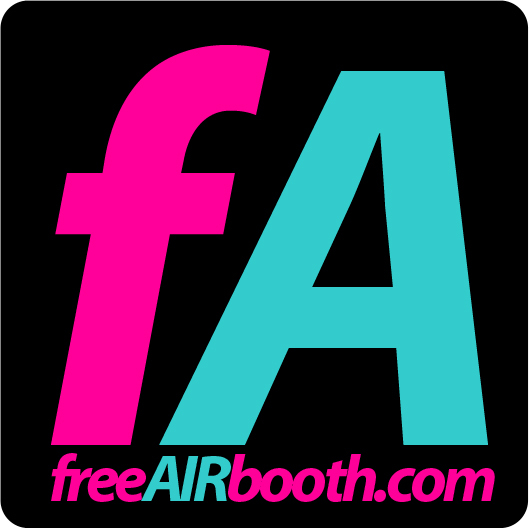 The freeAIR booth sets up in as FAST AS 60 Seconds and easily breaks down into two smaller pieces for easy transport in ANY standard passenger car. No need for a truck to transport.